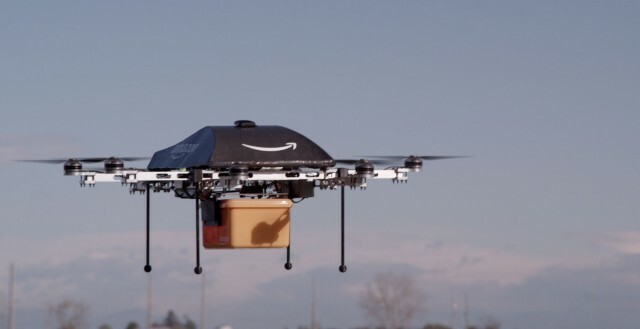 Imagine a world where our packages could be delivered to us via Amazon drones – well unfortunately the dream envisioned by the online retailer will have to remain an imagination, after running into a few difficulties regarding the Federal Aviation Administration. In a document seeking public comment involving drone policy – a “Notice of Interpretation with Request for Comment” – the FAA refers to the act of “delivering packages to people for a fee” a non-hobby or recreation-based drone activity; resulting in the group wanting to ban drones. New York lawyer, Brendan Schulman, told tech news site Ars Technica that the new guidelines were designed to prevent drones from being commercially used. “It’s a purported new legal basis telling people to stop operating model aircraft for business purposes,” he explained. In the US, determining drone legality is complicated – as according to the FAA, only amateurs and those with specialist FAA approval (something known as a Certificate of Authority) are granted legal permission to fly drones; though this issue has previously faced serious contention. Until then, Amazon will just have to wait and see what FAA’s ruling will be on the use of commercial drones.